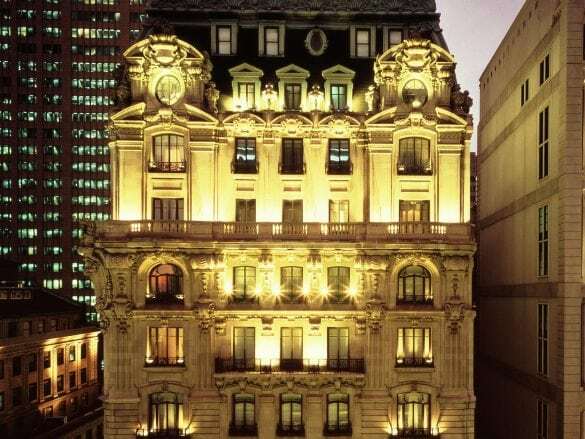 The St. Regis New York is the epitome of New York 5-star luxury. 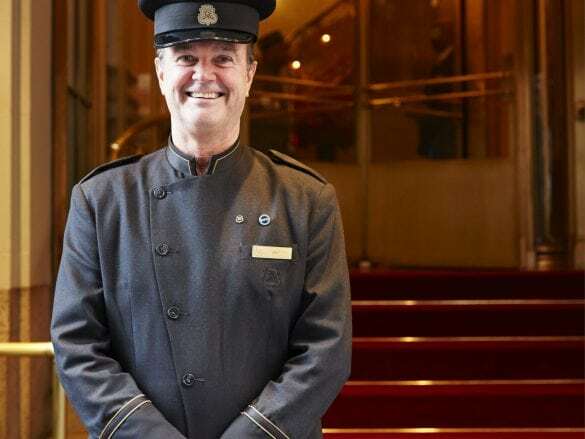 The famed butler service at this hotel is available to each and every guest 24-hours/day. 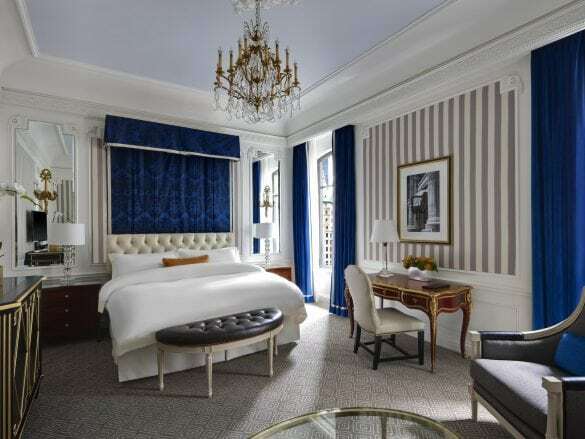 If you can tear yourself away from lounging in your sumptuous suite (entry level rooms are much larger than the average NY hotel room), take a spin around Midtown Manhattan in the hotel’s very own Bentley. 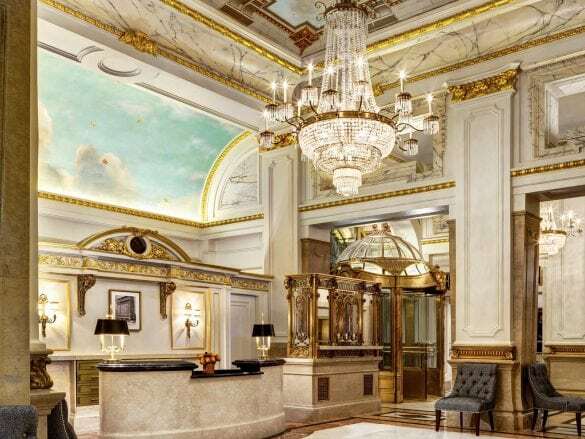 Taking hotel “house car” to a whole new level, the Bentley is available to all hotel guests on a first-come, first-serve basis for complimentary transfers within a 10-block radius of the hotel. 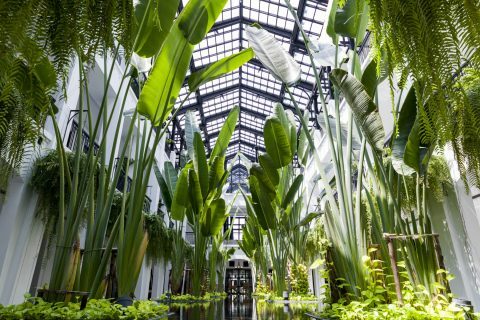 That could come in handy considering the hotel is located a short distance from all the city’s must-see museums and attractions. The history! 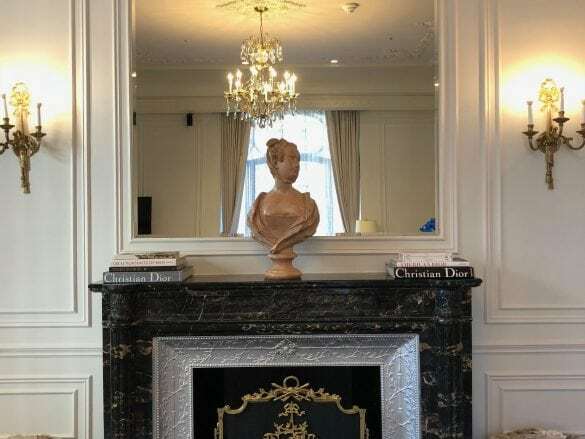 This hotel is steeped in history - it is the longest running 5-star hotel in New York, after all. 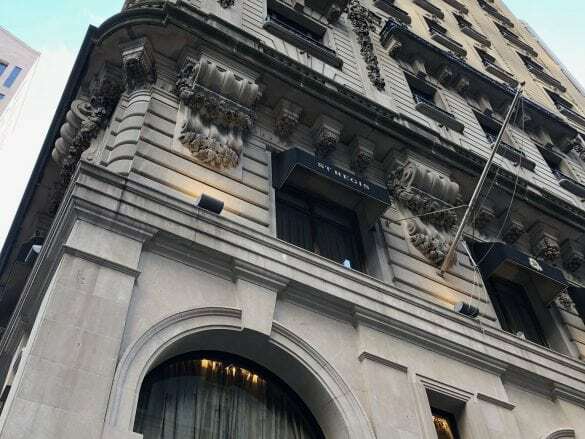 And this hotel has stood the test of time for good reason…the unparalleled service combined with timeless traditions have made this property a hallmark of Manhattan. 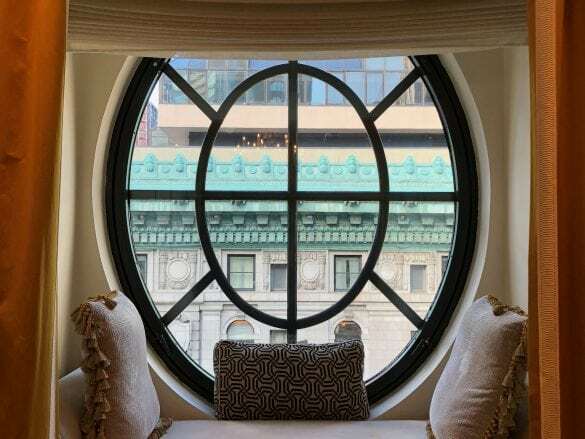 The hotel continues to raise the bar with its ultra-luxurious suites named for historical icons of New York: The Bentley Suite, The Dior Suite, and The Tiffany Suite. Trying the ORIGINAL Bloody Mary aka the Red Snapper! 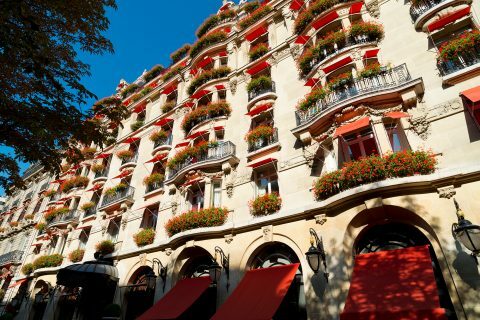 The iconic beverage was invented at the hotel in 1934, and while the name “Red Snapper” didn’t exactly take off, the recipe has become a staple. Enjoy this classic cocktail in the famous King Cole Bar, the historic watering hole where the Bloody Mary first came to fruition. And, if you’re lucky, your Brownell advisor just may share the secret recipe with you! 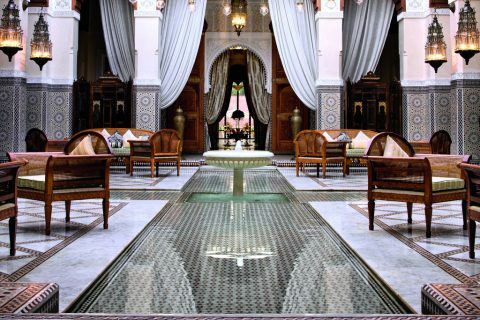 The beautiful Astor Court serves breakfast, lunch, afternoon tea, and dinner in the most lovely, lounge-style setting. And of course the King Cole Bar is the place to go for cocktails and canapes. Midtown Manhattan at 5th Avenue and 55th Street. 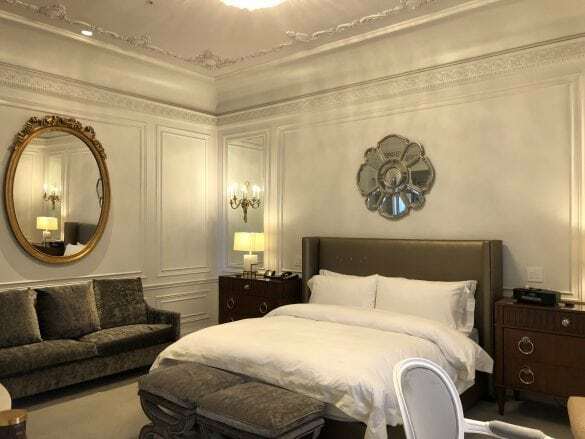 Located within walking distance of Central Park and all of the other famed attractions Manhattan has to offer. Fly in to JFK, LGA, or EWR and grab a cab or Uber to the hotel. Your Brownell advisor can also arrange a private transfer. American Breakfast for two daily in Astor Court. Also available with room service. Snag a reservation at Table 55 in the King Cole Bar. 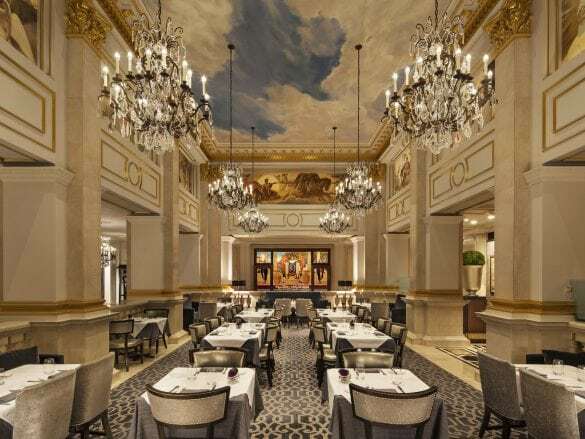 Situated in an intimate corner of the King Cole Bar, this table is the only spot with access to the chef’s exclusive hand-picked menu and an exclusive wine list.